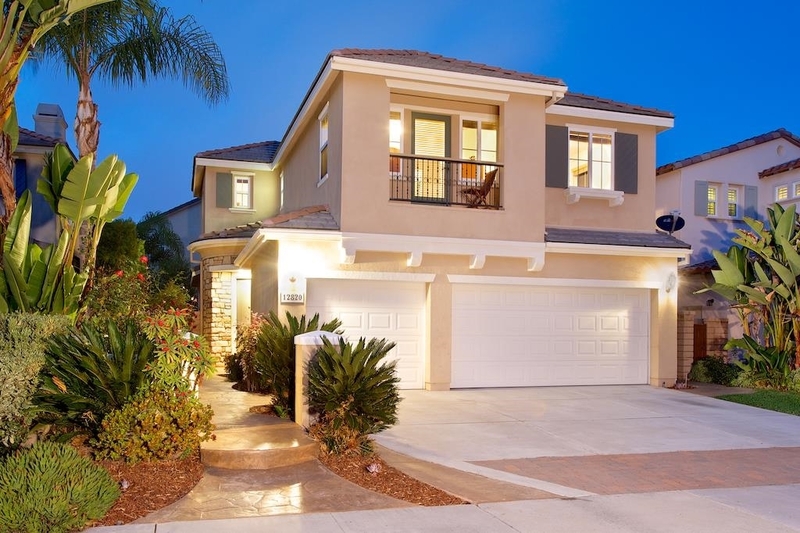 Soleil at Bordeaux is found in the Pacific Highlands Ranch area of Carmel Valley and built by Pardee in 2003-06. 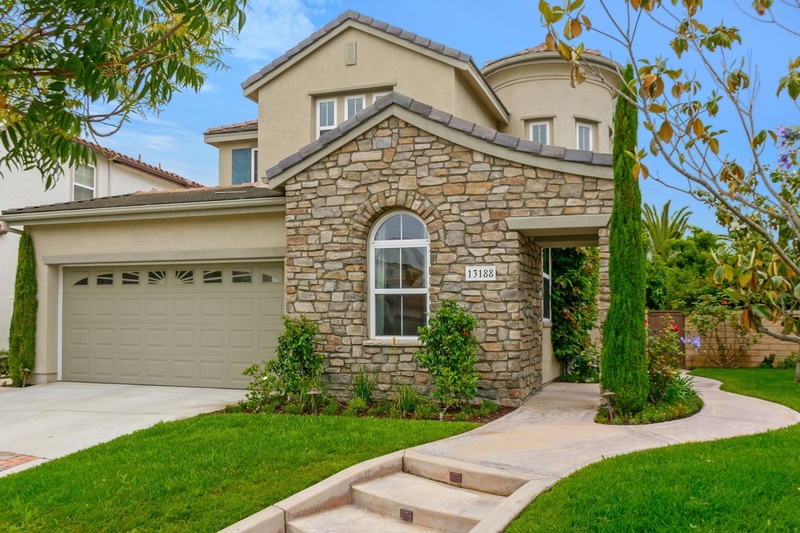 There are 119 two-story homes, with 4 floor plans, which range from 3-5 bedrooms and from 2353-2736 square feet. This developement has use of the West Highland Pacific Recreational Center. There are HOA and Mello Roos fees and part of the Del Mar Unified, San Dieguito Unified and Solana Beach Unified school districts.